Sleeve cover measures 46" in width and 28" in height. Screen sizes within this range will fit. - Flat Screen TV Lycra Full Body Sleeve for 47 to 50 inch TVs. - Measures 46-inch x 28-inch. 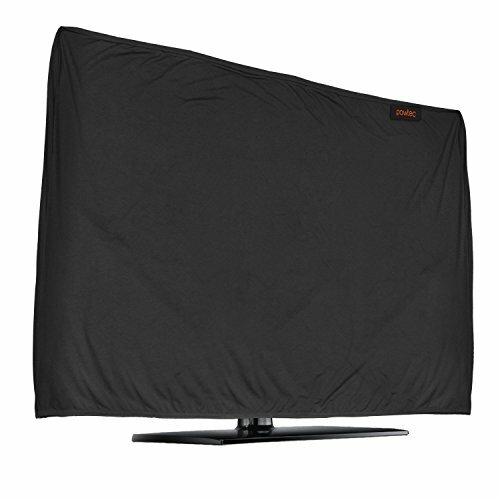 This Lightweight TV cover protects 47-50 inch flat screen televisions from dust and dirt when not in use or when being transported.